Quixote is a boutique gem in the Stags Leap District, producing just 2,000 cases annually. Our small production of Cabernet Sauvignon is only found at our winery and our Petite Sirah can be found at some of the Napa Valley’s top restaurants and hotels. The legacy of Quixote and its sought-after wines are above all, how our Winemaking chief Philippe Melka and Estate Winemaker B.R. Smith looks to stay true to the vineyard and let the wines express the true meaning of our Stags Leap Appellation terroir. Our unique vineyard has four distinct soil types and both east and west facing slopes giving us wines of great balance and complexity. 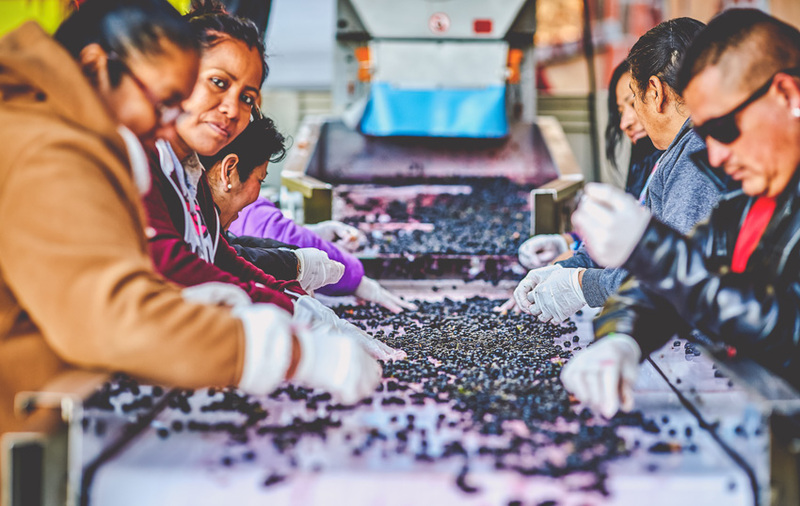 Our grapes are both picked and sorted by hand from small picking bins instead of large 1/2 tons bins that can crush the grapes under their own weight. Any grapes with flaws are discarded to ensure the best quality and flavors. The grapes then go through a cold soak phase to start extracting flavors and color prior to fermentation starting. 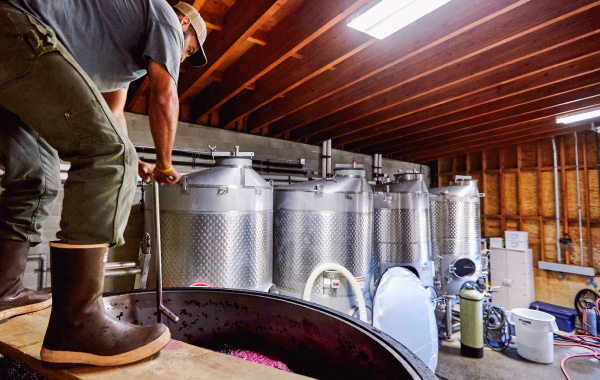 During the first portion of the cold soak about 10–15% of the liquid volume is removed from each tank to help the wines become richer and fuller body. It’s from a portion of this removed liquid that we make our Rosé of Petite Sirah that sells out early into the summer months. 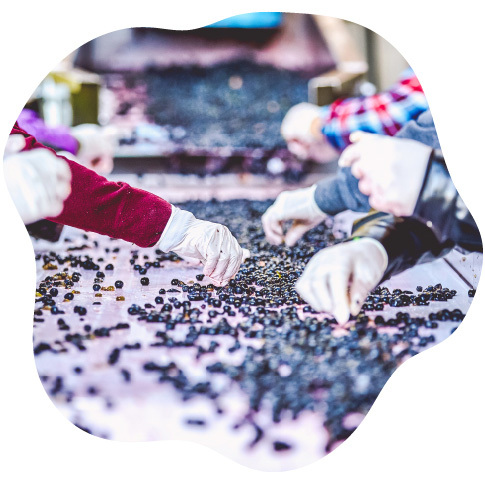 During fermentation we have an aggressive regiment for extraction to create the finest wines from each vintage. Hand punch downs and gentle pumpovers are at higher frequency than your typical winery to give beautiful textures and powerful characteristics to our wines. 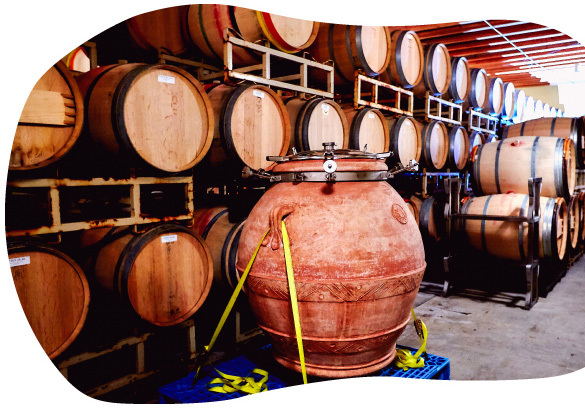 The wine then spends 20 months in a custom blend of French Oak barrels from eight different coopers to give subtle nuances to each barrel and each lot of wine. After the aging is complete; each barrel is tasted and the most balanced blends are created to become our Quixote wines. Each vintage of Quixote wine; be it Cabernet Sauvignon, Petite Sirah or Malbec; is the most complex and balanced wine with a true expression of the time and place that helped to create it.